So all of the schooling you have done, the PANCE Review Course you have taken, all of the blogs and all of the practice questions are leading up to you taking the PANCE. But really, who makes these questions, how do they make them, and how is the exam scored. This is such a confusing and convoluted question that even the NCCPA has a post on their website about it. So lets cut through a lot of it and get down to the nitty-gritty. Lets check out the first paragraph and analyze what they are saying. So if you ask me, what this is saying is that they get a bunch of academics to write questions, then they go through a tough review, and only some of them get tested on test takers (you). What I find valuable in this, and what I tell people in my PANCE Review Course, is to not expect any questions that do not have a definite answer, or that may be a controversial answer. Also do not expect any treatment or drug that is “new” to the market. These review processes and testing can take years until the questions actually make it to the PANCE so you do not need to know the most up to date information and processes (again this is only when preparing for the PANCE, clinically it is important to stay up to date on the latest practices and procedures). Every NCCPA exam includes both scored and pre-test items, and examinees have no way of distinguishing between the two. This allows NCCPA to collect important statistics about how the pre-test items perform on the exam, which informs the final decision about whether a particular question meets the standards for inclusion as a scored item on future PANCE or PANRE exams. So it appears to me that there are portions of PANCE questions that are only a test and you as the guinea pig get to see if they are any good. So maybe that lets you breathe a little easier that even if you get a question wrong, there is a chance that it will not count towards overall score. One last questions that I get asked all of the time, “what the passing score (or percentage) for the PANCE?” Well, no one knows, even the NCCPA doesn’t have an answer; here is their response to passing scores. We do not publish the percent correct level necessary to pass our examinations any more. Given that we have multiple test forms this information would not be accurate since some test forms, while built to be exactly the same, are slightly different in their difficulty. Therefore we convert the percent correct to a scaled score and report scores and the passing standard on that scale. This seems to say if you had a “hard” test, you need less answers correct and an “easier” test would require more correct answers. If you would like more information straight from the horses mouth, follow this link that has all of the information I gave you, and more. 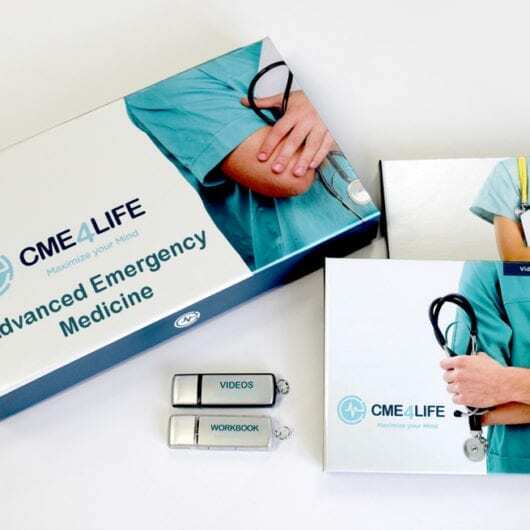 As always, study hard, study smart, do your research before choosing a PANCE Review Course and if you’re really stuck, reach out to us at CME4LIFE for help! Next PostPANCE Review Course : How Do I know If I Am Ready?